Dr. Douglas E. Jopling I am proud to have served patients in our community for over 25 years. Through continuing education and state-of-the-art equipment, we are able to offer you and your family the high level of care you’re looking for. Our team at Cosmetic Dentistry of North Texas and I will give you a warm welcome and our ongoing commitment to your dental health. Dr. Douglas Jopling is a well-respected premier cosmetic dentist in Plano. He specializes in creating the very best smiles possible. Personal care and a true dedication to both the health and art of creating beautiful smiles is the #1 goal. 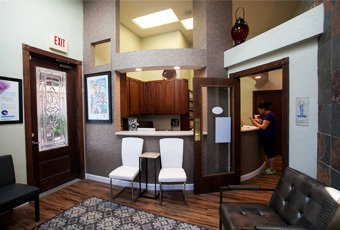 Whether you're looking for ongoing dental health or the very best in cosmetic dentistry, visit Dr. Jopling in Plano today for a free consultation. The Art of Cosmetic Dentistry Dr. Douglas Jopling has dedicated his practice to creating the very best results possible for each patient. He realizes how a beautiful smile can change ones life. Here are some examples of before & afters with his clients. Why Choose Dr. Jopling for your Invisalign? Dr. Douglas E. Jopling has completed several hundred Invisalign cases since 2001 with outstanding results. He has been designated as a “Premier Provider” by Invisalign for several years. Invisalign has been so impressed with his results that they use Dr. Jopling’s cases in their educational training and certification of other dentists. Invisalign also uses his before and after photographs of his cases in their “Annual Report to Stockholders” and in their Marketing Materials. His high level of experience with Invisalign allows him to treat many cases that other dentists would not attempt and provide his patients with sensational looking, healthy smiles. 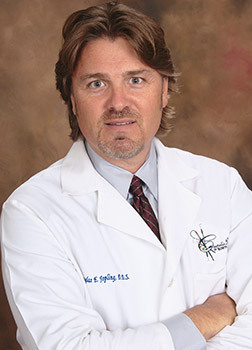 Dr Jopling will apply his extensive experience with advanced computer technology to plan your customized Invisalign treatment. Following 4-5 weeks of computerized design you will return to our office for your first set of customized aligners. Doctor Jopling can show you a model of the smile you can expect following your Invisalign treatment. Invisalign is clear braces for teeth…clinically proven to straighten teeth without sharp and bulky metal wires and brackets. Wearing a series of removable…clear braces – your teeth will gradually move into the desired position…giving you a confident smile. You can remove Invisalign invisible braces for comfortable eating, easy cleaning, and special occasions. Dr Jopling's personal diagnosis will determine your customized set of invisible aligners. Each set of your custom made aligners are created in a laboratory using advanced 3D computer imaging technology. Until your teeth are straight, you wear each Invisalign aligner for two weeks before replacing it with your next customized aligner. Invisalign clear braces are indeed nearly invisible – so you can straighten your teeth without anyone noticing how. Invisalign clear braces are comfortable – no wires…no metal…no long term mouth soreness…no wires or metal to cause mouth sores. Invisalign clear braces are removable – eat…drink…practice necessary dental hygiene without hindrance. Invisalign clear braces will transform your teeth – you’ll smile with confidence like you have nothing to hide. We want our patients to have the beautiful smile they desire and deserve to have, so we offer financing through Care Credit and Lending Club. We also accept credit cards. 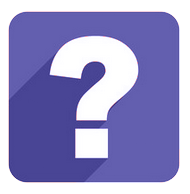 Why Dr. Jopling for my smile makeover? I began developing my artistic ability in my elementary school years through sketching and sculpting. My talents were not in “abstract art” but rather in “Realism”. This carried over very nicely to Cosmetic Dentistry as I must use materials and techniques to achieve the most natural and beautiful results my patients desire for their new, sensational smile. From 2009 through 2012, I had performed more Lumineer veneers in North Texas than any other dentist according to the Den-Mat Smile Studio which is the laboratory that fabricates Lumineers. I have been dedicated to providing the most esthetic techniques and materials to my patients by attending over 1000 hours off continuing education to stay on the edge of any changes in my profession. I continue to go to new courses every year. Why Thin No-Prep or Minimal-Prep Veneers? Lumineers are the conservative, painless, minimally-invasive way to provide you that fabulous dream smile that you’ve always wanted. Lumineers are veneers that are much thinner than traditional veneers. Because they are contact lens thin and usually only require 2-3 visits to our practice, they tend to pose less discomfort than traditional veneers. Lumineers can be the perfect solution to many smile issues. If you would like to correct some of the following scenarios, and have that beautiful smile you have always dreamed of, call Dallas Lumineers provider Dr. Douglas Jopling today! I can now give you the "Hollywood” smile you’ve been dreaming about. Ultra-thin Lumineers can provide with you with a natural, healthy, permanently white smile in as little as 2 visits. Unlike traditional Veneers, Thin Veneers such as Lumineers, Vivaneers and eMax thin veneers can be done without any tooth preparation in many cases. Lumineers are painless. Traditional veneers, sometimes referred to as crowns or caps, can require extensive shaving or grinding of healthy tooth structure. Ultra-thin Lumineers are simply placed over your existing teeth. Lumineers are applied almost instantly with NO PAIN, MINIMAL or NO DRILLING, and NO SHOTS. Need we say more? Lumineers can be a convenient and much quicker solution for some orthodontic issues. Instead of braces, Lumineers can correct the shape and alignment of your smile, making them look more uniform, all without the hassle and time involved using traditional braces. I have been offering this revolutionary treatment option and his practice for years. Financing through Care Credit and Lending Club just like Invisalign cases and Smile makeovers. 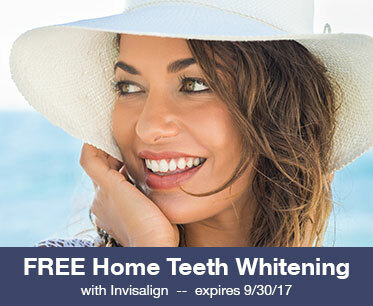 Looking for that beautiful smile? Dr. Jopling is a premier cosmetic dentist that also specializes in Invisalign. 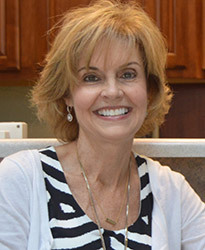 Dr. Jopling uses talent and an artistic sense along with years of experience with Invisalign. He works directly with Invisalign which uses some of his patient "after" photos for company promotions. He as worked with Plano patients and those from surrounding areas for years. 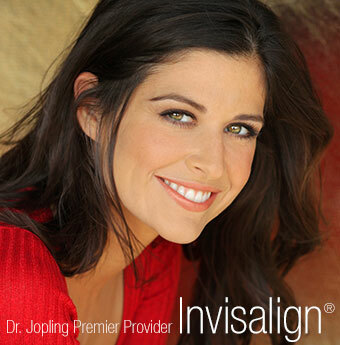 If you're looking for a top Invisalign provider in Plano give Dr. Jopling a call today!